Their Majesties, King Letsie III and Queen ‘Masenate Mohato Seeiso left the country on Wednesday for United States of America (USA). 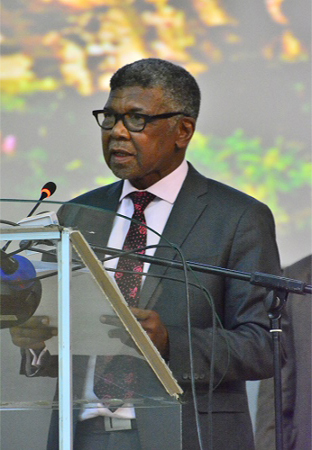 Speaking in an interview, the Deputy Minister of Foreign Affairs and International Relations, Mr. Halebonoe Setšabi said His Majesty’ will among others attend the Kentucky Derby at Churchill Downs in Louisville. His Majesty will also visit Washington DC to pay courtesy calls on Heads and relevant officials of the International Monetary Fund, World Bank, Millennium Development Corporation and Peace Corps among others, added Mr. Setšabi. 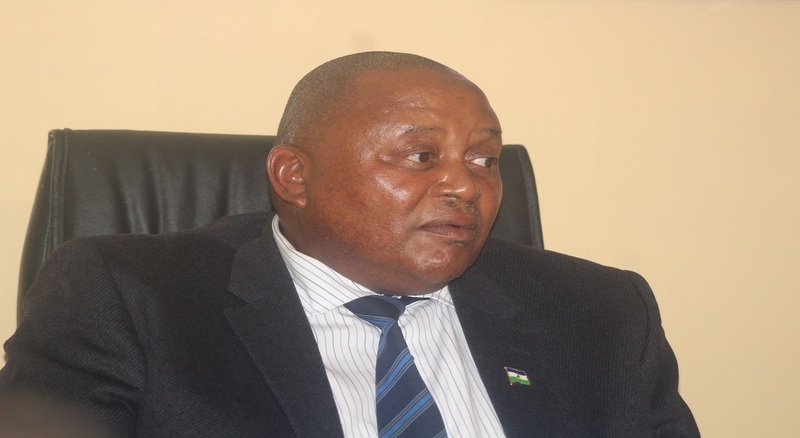 He said the objective of courtesy calls with this organisations is to show appreciation and thank them for their operations and support to Lesotho’s developmental endeavours. Mr. Setšabi said His Majesty will further proceed to Springfield to deliver the commencement address at Wittenberg University where he will also be presented with Doctorate of Human Letters. He further mentioned that His Majesty will also travel to New York where he will pay courtesy calls on the Secretary General of the United Nations and the United Nations Development Programme Administrator. Their Majesties are accompanied by among others, the Minister of Foreign Affairs and International Relations, Mr. Lesego Makgothi, Private Secretary to His Majesty as well as Senior government officials. 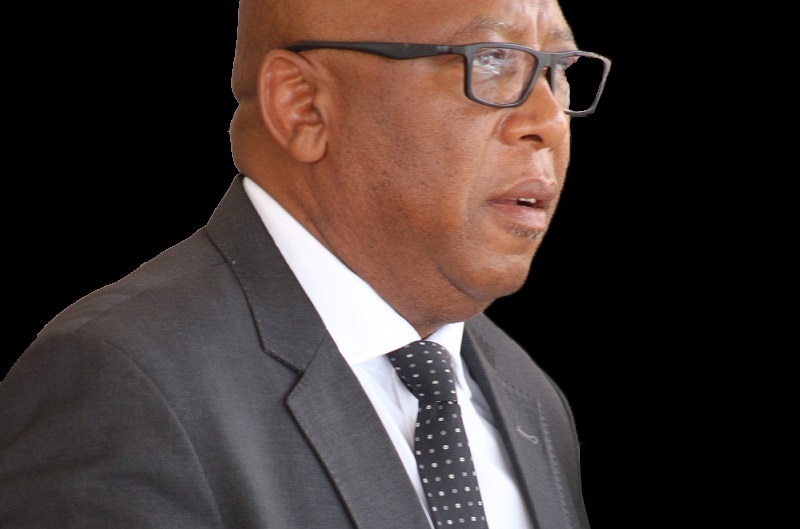 They were seen off at the Moshoeshoe I International Airport by the Prime Minister, Dr Motsoahae Thomas Thabane, Deputy Prime Minister, Mr. Monyane Moleleki, Cabinet Ministers, Principal Secretaries and Senior government officials.